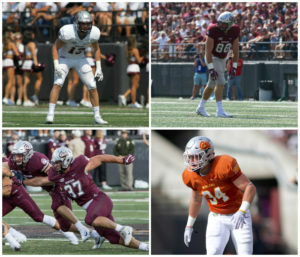 The 118th rendition of one of college football’s fiercest rivalries could be a defacto playoff game depending on how the rest of the FCS performs in the final week of the regular season. After each experiencing rough October slates, Montana and Montana State have each won twice in November to enter Saturday’s rivalry showdown in Missoula with identical records. 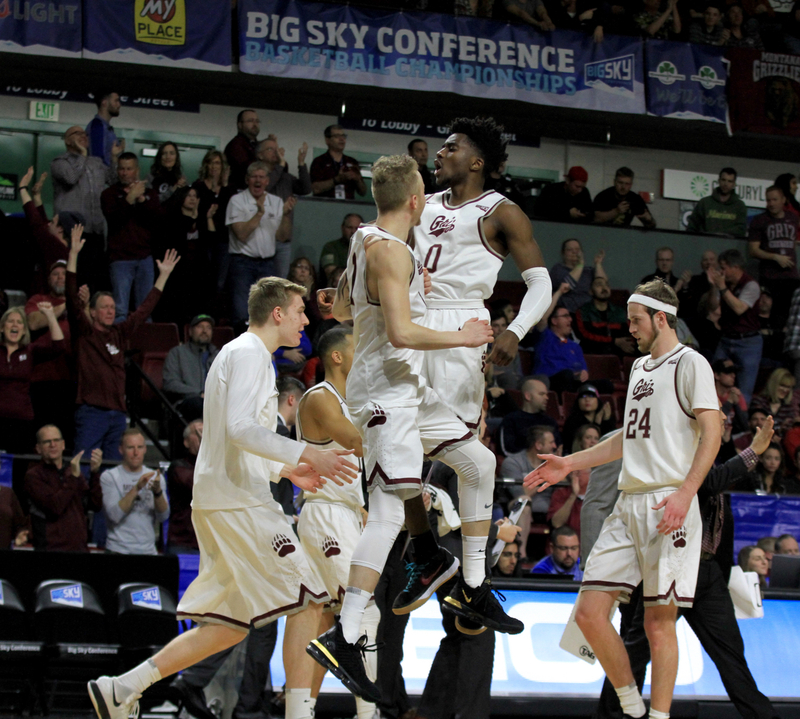 Montana is 4-3 in Big Sky Conference play and 6-4 overall after winning consecutive road games against Southern Utah and Idaho. Montana State is also 4-3 in league, 6-4 overall after a pair of home victories over Cal Poly and Northern Colorado. The winner of Saturday’s game could snap a playoff drought if the chips fall in an advantageous fashion around the conference and the Football Championship Subdivision. Montana has not made the playoffs since 2015. The Griz will gun for their 22nd playoff bid since 1993 while trying to beat the Bobcats for the 73rd time. MSU is gunning for its first three-game winning streak over Montana since 1983, 1984 and 1985. In 1986, Montana won for the first of 16 times. 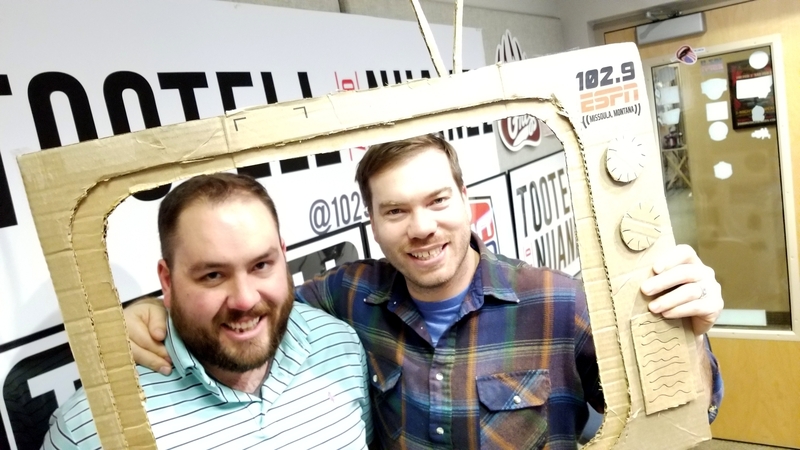 Since Montana State broke “The Streak” with a 10-7 win in Missoula in 2002, Montana has claimed the Great Divide Trophy nine times and the Bobcats have claimed it seven. 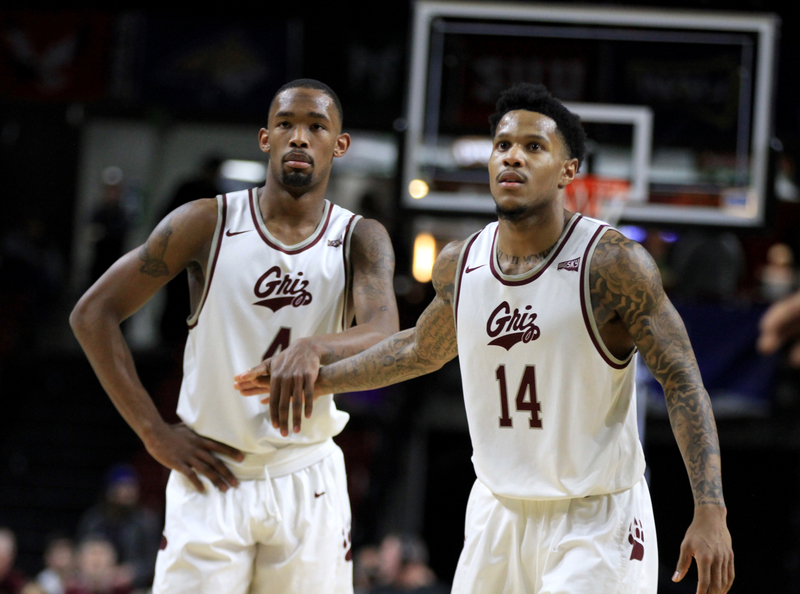 “Our guys know exactly what this game is all about and how important this game is to the people in Montana and the people at this university,” said MSU head coach Jeff Choate, who is 2-0 against the Griz. No Replies to "Griz, Bobcats face off Saturday with playoff hopes on the line"